The Independent National Electoral Commission has called on the Police and other security agencies not to stand in the way of accredited journalists deployed to cover the general elections. The News Agency of Nigeria reports that the forum was organised for media practitioners ahead of the 2019 general election. He said journalists were critical stakeholders in the process and must be granted unfettered access to voting, coalition and distribution centres. According to him, accredited journalists must also be allowed to inspect all election materials. The federal commissioner said media managers must be guided by election rules and relevant materials including the 1999 Constitution as amended, Electoral Act 2010 as amended and INEC Regulations and Guidelines to effectively perform the roles. He said that the public had relied on the media for the right information during elections; hence the need for them to be in tune with the basic rules guiding the process could not be overemphasized. 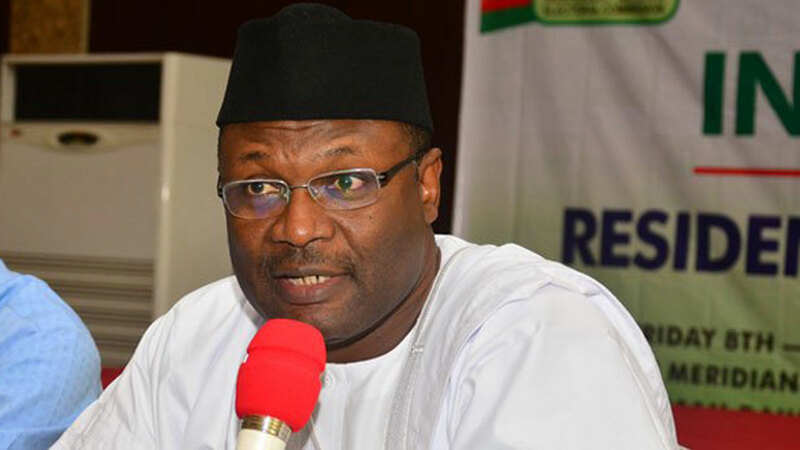 “It is a matter of common knowledge that a majority of the Nigerian people rely on the media for information on the electoral process, so it is fundamental and in the national interest for the media to be on top or be reliable,’’ he said. Aluko, Deputy Director, Voter Education at INEC said since the February 16 and March 2, 2019 general elections were fast approaching, the media should intensify citizen’s awareness campaign, adding that it was a civic responsibility of citizens of voting age to participate in the process. He said this would enable the largest possible numbers to participate in the process. He reiterated that phone use at the polling cubicle remains highly prohibited and urged the media to highlight the rule including the restriction of non- accredited persons during elections.